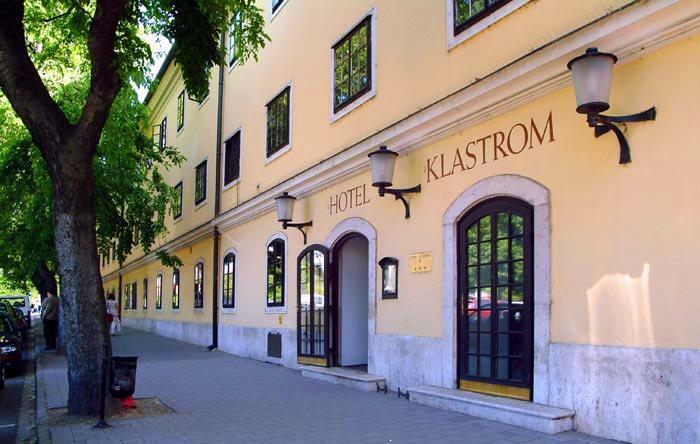 Hotel KLASTROM *** situated right in the historical downtown of Györ in the renovated building of the former carmelite cloister is warmly welcoming its guests. 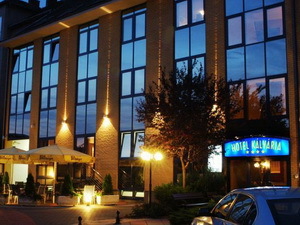 Guests are welcome in HOTEL KLASTROM *** Gyor day and night. 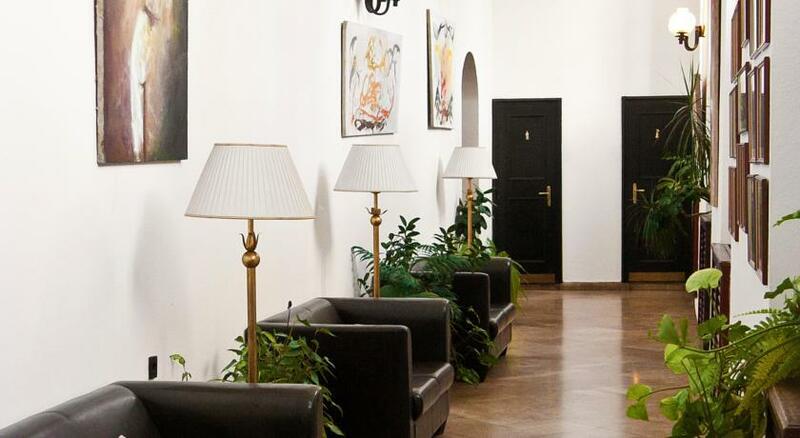 Our receptionists offer You different cultural programs, organize and help You with buying tickets. 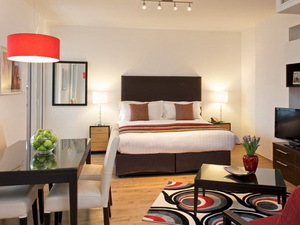 Credit cards are accepted, and our guests can rent a safe for their valuables. 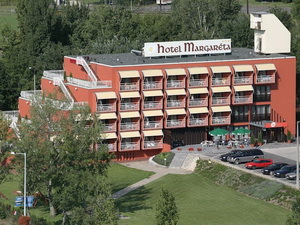 Protected car lots are available outside the hotel. 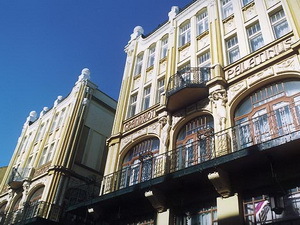 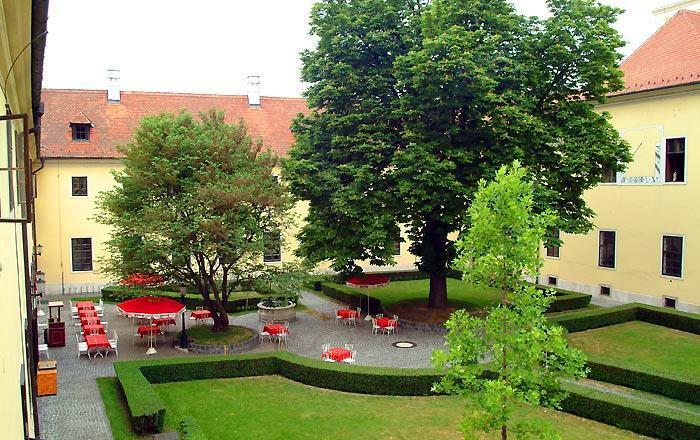 Both the building of HOTEL KLASTROM and its furnishing inside is cherishing the atmosphere of the former cloister. 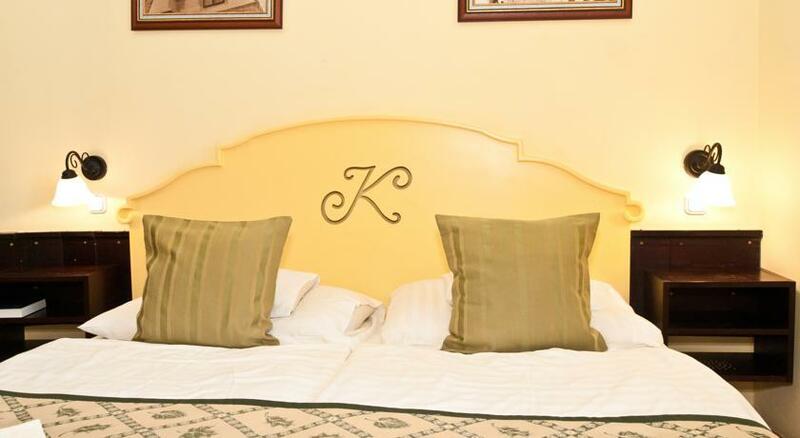 Our 42 rooms-all with bathroom ensure the conditions for a pleasant and restful relax. 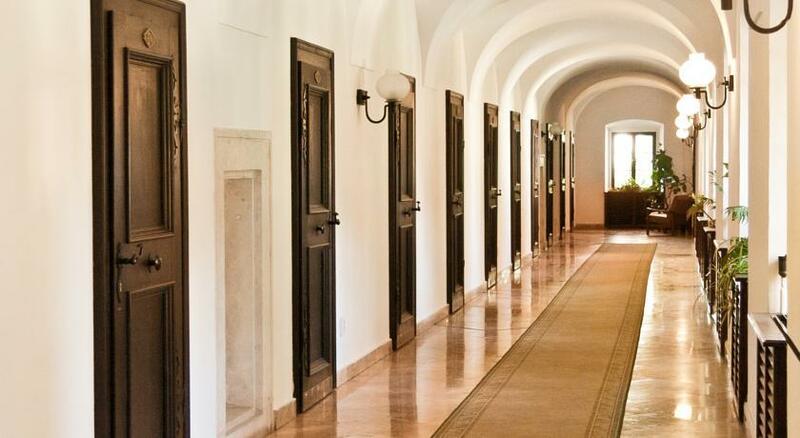 Our rooms were rebuilt from the former cells of monks keeping the original atmosphere. 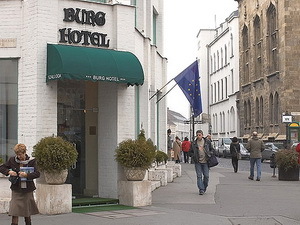 All the rooms are equipped with bathroom, mini-bar, color TV, telephone and radio to help you feel comfortable..
Our restaurant with a unique atmosphere is available up to 80 guests. 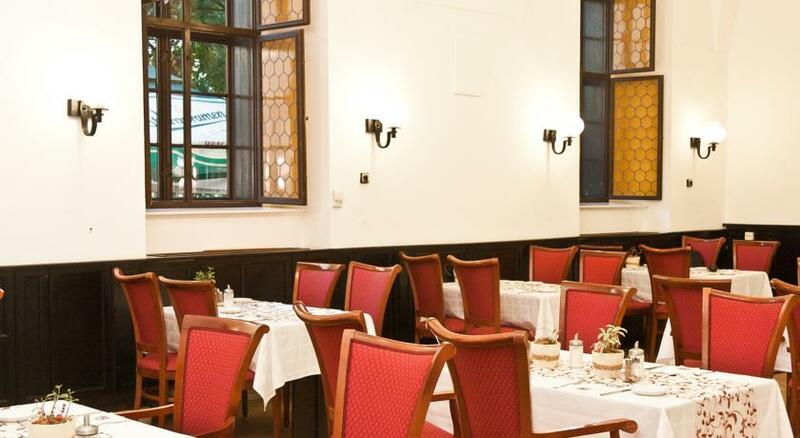 You can choose either Hungarian or international food from our menu. 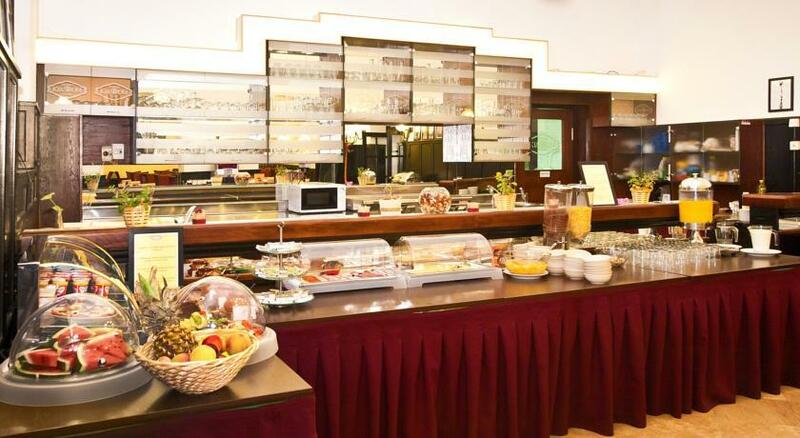 The breakfast - that is meeting all claims - makes your stay complete in HOTEL KLASTROM ***. 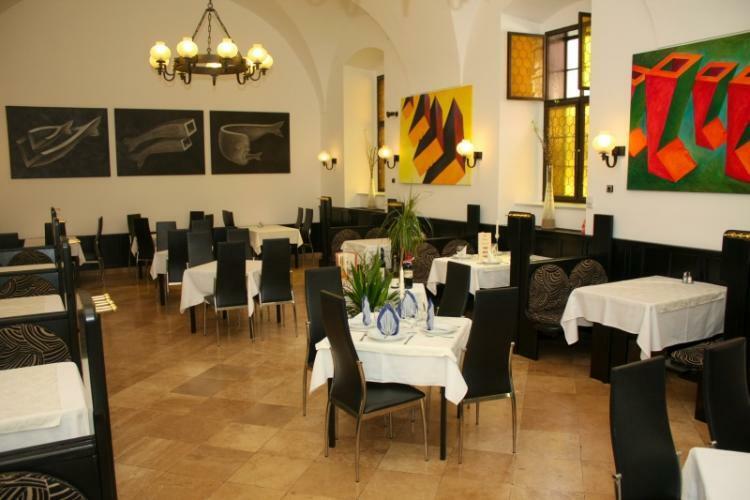 Our quests are expected by our gourmet cold and hot kitchen, a wonderful range of wines and drinks with real hospitality. 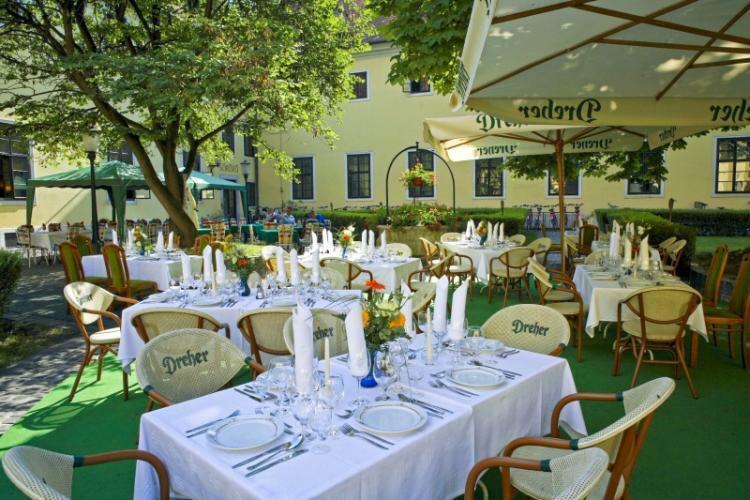 Our restaurant is a perfect place to arrange family events and meals of groups. 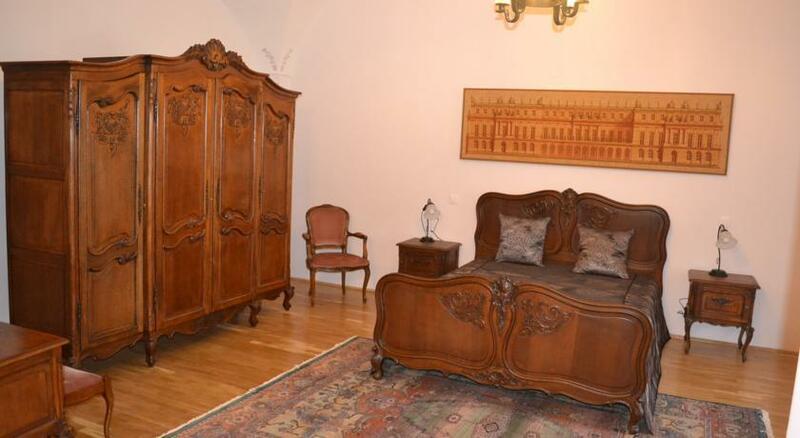 The Baroque Room of the hotel used to work as the library of the former cloister. 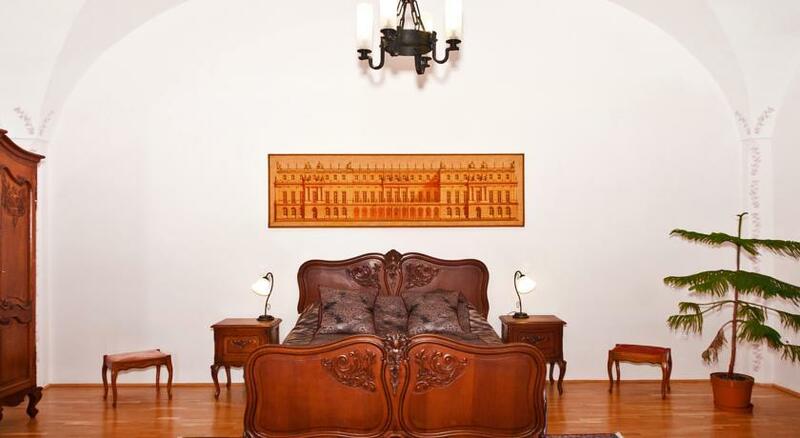 On the book-shelves, kept by baroque style, hand-carved, inlaid coloumns, there are about 5000 books. 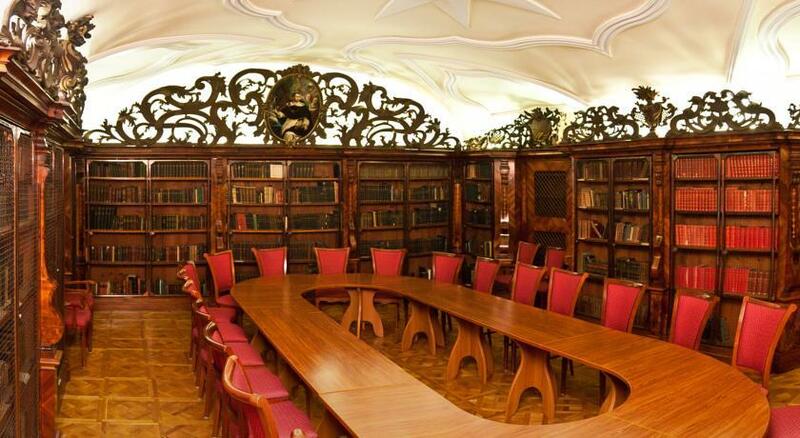 This room is suitable for organizing conferences, seminars, exclusive press conferences up to 50 people. 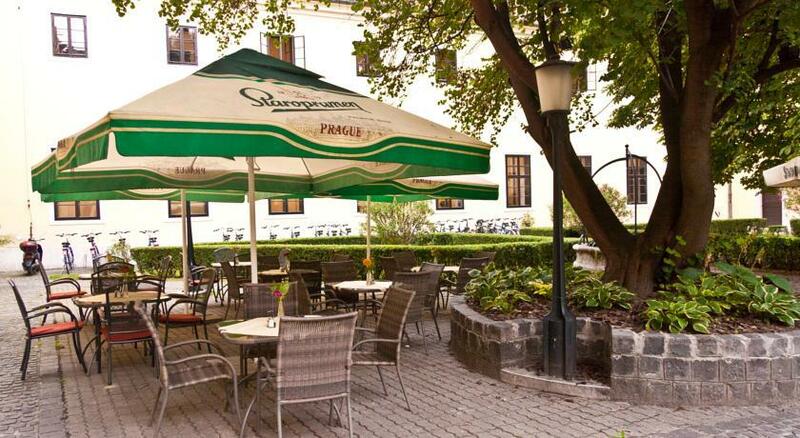 In the amazing inner yard of HOTEL KLASTROM you can find a terrace which is available for 100 people. 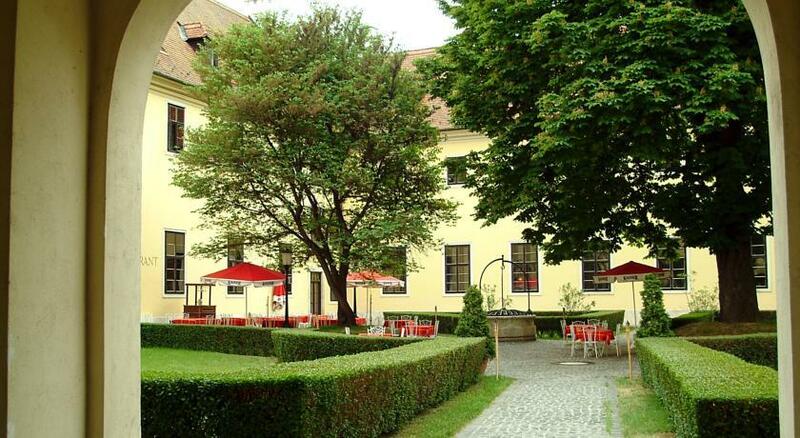 It is also a marvellous place for breakfasts, grill-parties or garden parties. 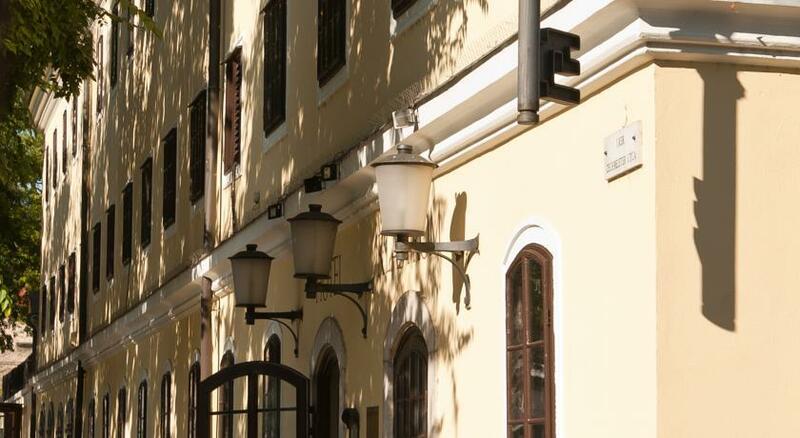 It is really an unforgettable experience when you listen to a concert or watch a dance performance in our inner yard under the more hundred-year-old horse-chesnut tree, or simply enjoy the peace coming from the medieval walls. 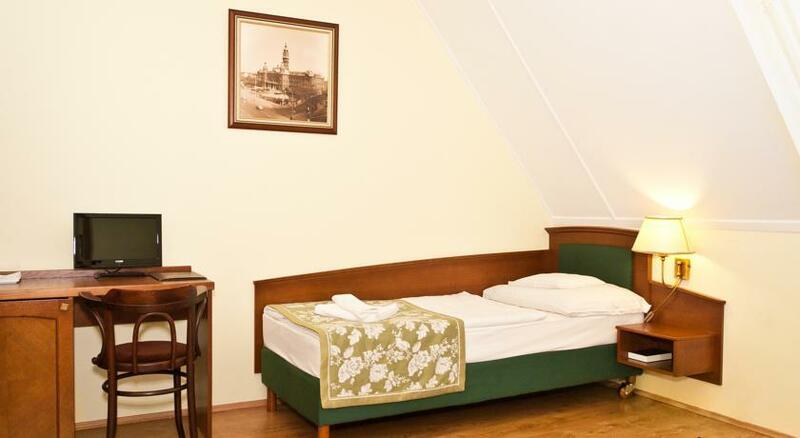 Our hotel offers you a complete refreshment in the sauna and solarium situated in the basement of the building. 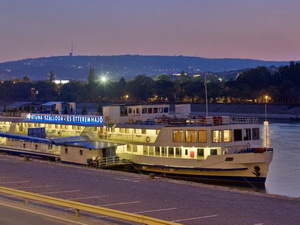 Our guests can also walk or jog on the wonderful "Rado Island" on the bank of river Raba very close to the hotel. 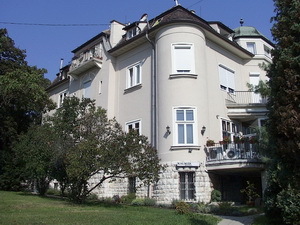 This very exclusively furnished old villa is located only a few hundred meters from the world famous Gellért Baths. 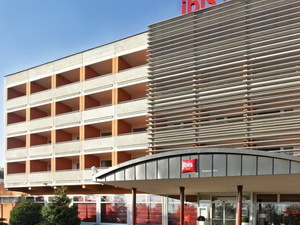 Hotel Divinus is situated at a unique location, between downtown Debrecen and its green beld, in Hungary's fastest developing city in the eastern part of the country. 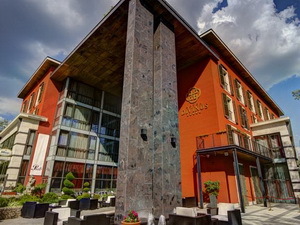 The five-star hotel offers 171 rooms with the most up-to-date equipment and comfort, a unique wellness section and swimming pool. 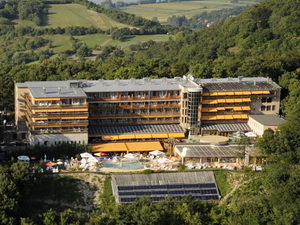 Hotel Silvanus - Visegrád - Hotel Silvanus with the most beautiful view to the Danube Bend is to be found in the historical Visegrad, 48 kms from Budapest, on the right side of the Danube river.